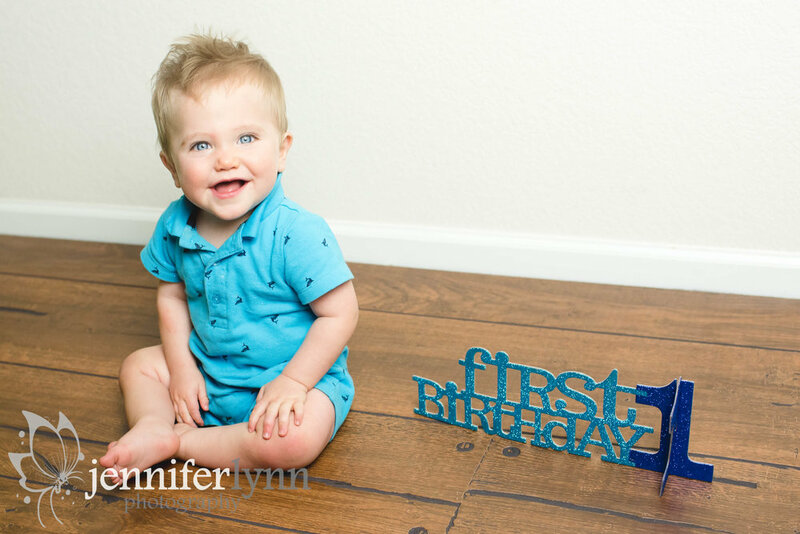 Babies change so much from those first newborn sessions to their first birthday. 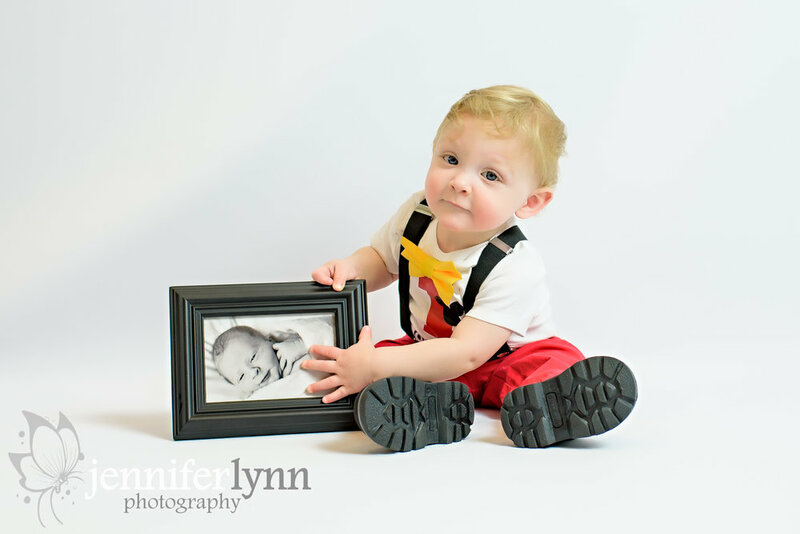 I love helping families remember each stage by preserving photos of their little ones throughout the year. 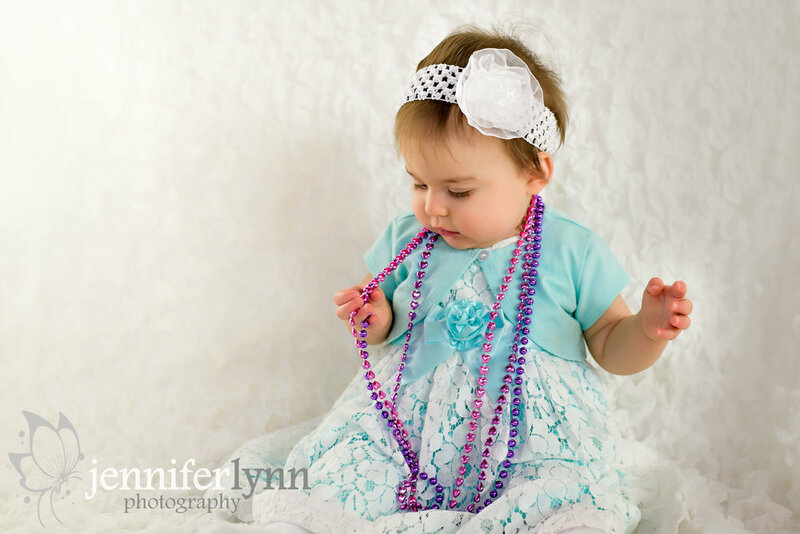 I offer several different options for both indoor studio photos or adding a short outdoor period during the session so you have lots of different photos to choose from. 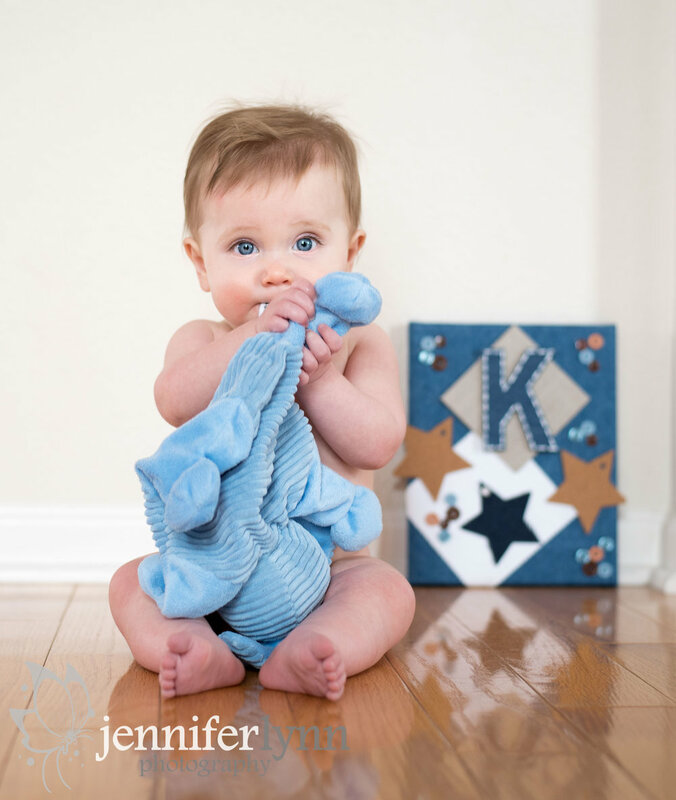 Babies don't last long and tire easily, so these sessions are shorter than a normal family session. 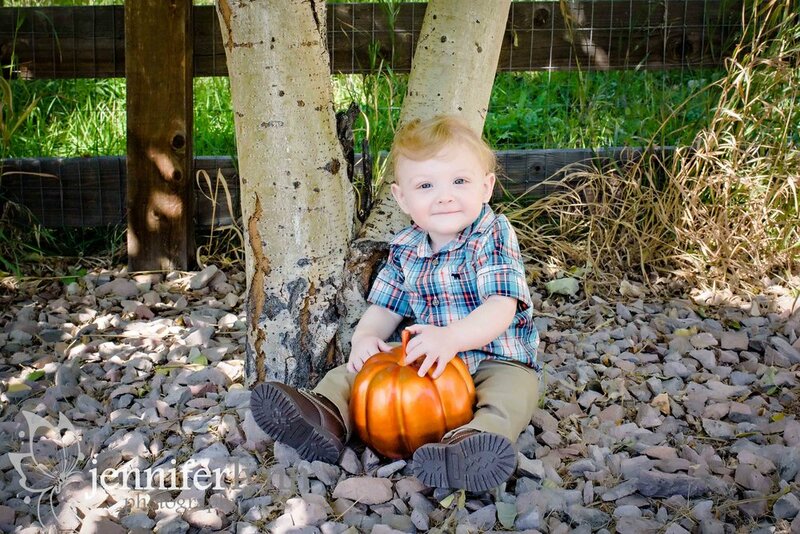 This is especially true of babies after they start walking and don't want to be captured for photos! 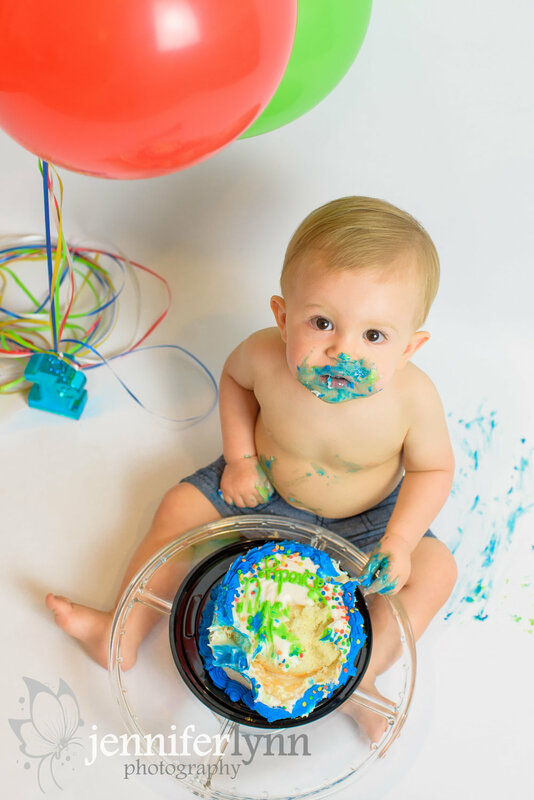 For those celebrating baby's first birthday, I offer cake smash sessions in my studio so you don't have to worry about the post-smash mess. 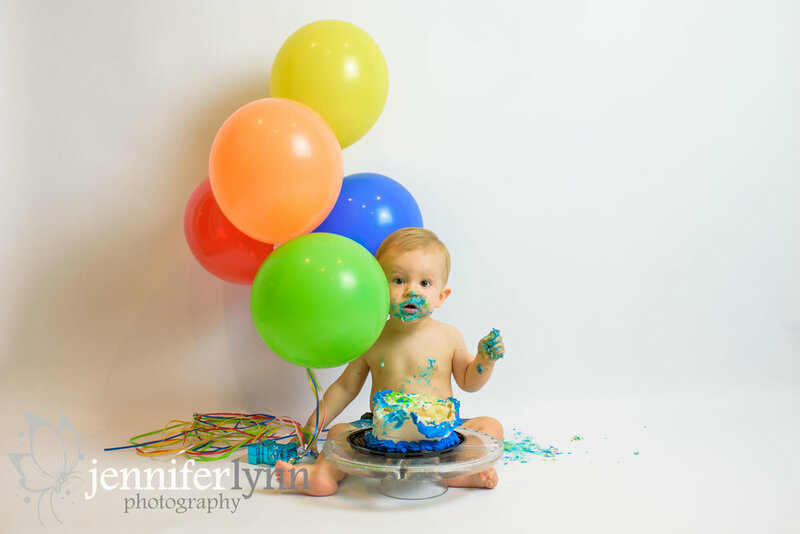 You are encouraged to bring balloons, any decorations for a particular theme, or special props. I have banners, several cake stands, and some generic pink or blue props should you like to include them, but if you want a certain theme or particular colors feel free to bring your own! 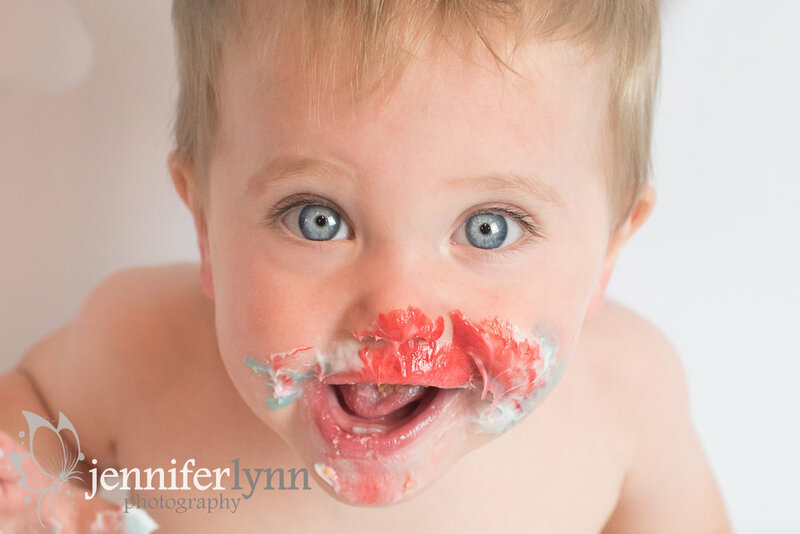 We can even consult over a Pinterest board for ideas! Then just enjoy the moment as I capture this incredibly fun time. 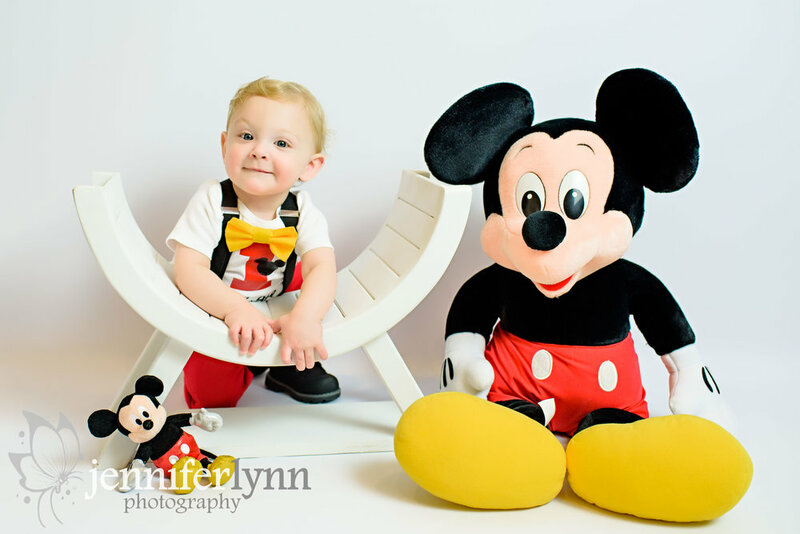 Thinking of booking a session for your child? It's never too early or too late - I can even adjust milestone packages if we needed! 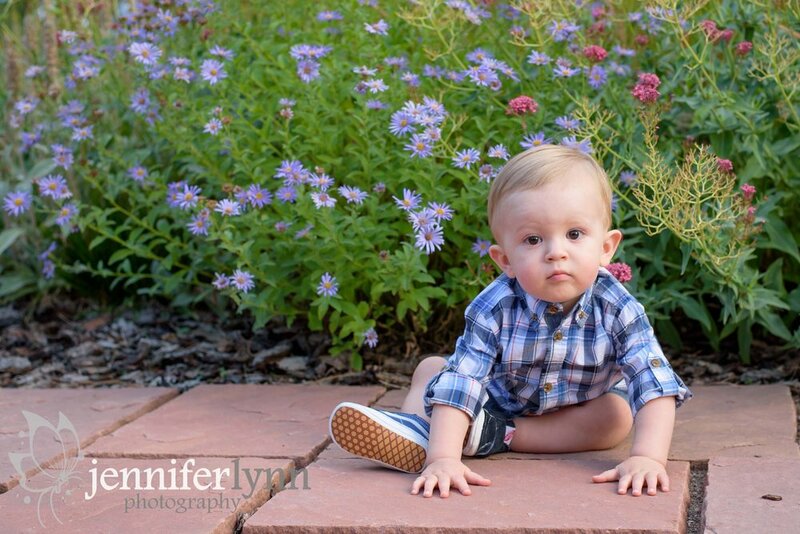 Contact me today to book your session or ask about a full family session outdoors.